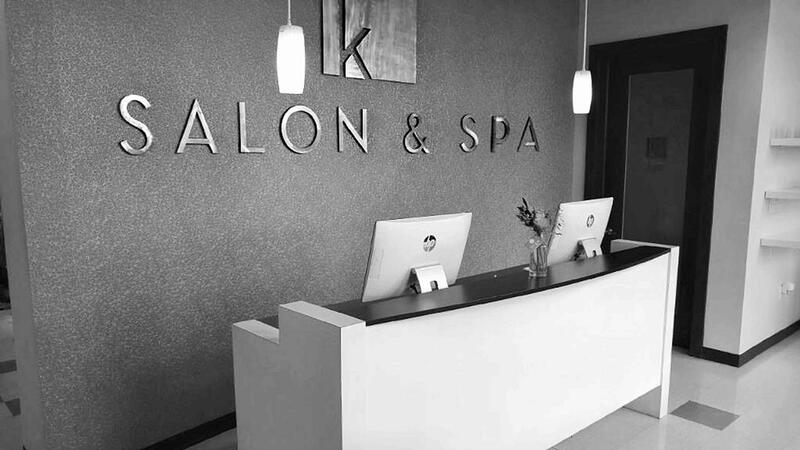 Welcome to K Salon and Spa. Explore our website to find out prices for our services, or any other questions you may have. If you can't find what you're looking for, feel free to call us. We specialize in providing a relaxing environment in which you can enjoy your time at our facilities. Copyright © 2015 AdVent Mobi. All rights reserved.